 If this is your first time here, you've reached the blog of Law Cat. A blog written by Tacoma, Washington personal injury attorney, John Messina. You'll find me blogging on a number of topics, personal injury law and the legal system, politics, my community, and my favorite subject, my cat Maxx. Click on my About page to find out more about me. Visit the Firm page to visit my law firm's website. Check out Maxx's page to read about him. If you click the contact tab up top, you can send me an email, and of course, I'd love it if you'd read my blog.